E3 showcase yesterday was pretty amazing. We got to witness the amazing gameplay reveal of Battlefield 1 and also came to know a bit more about Mass Effect: Andromeda. Though we were not being enlightened with how the game might be but we were given an idea about the vast universe the game has to offer. You can see the reveal down below. Yes, you’re seeing it right. The date has been leaked by Amazon. This sort of leak has happened before as well. The game will be releasing by next year on March 31st. The delay might be a bit upsetting for some of the fans out there since it’s an anticipated title. But we do have to keep in mind that delays can give us a better game. 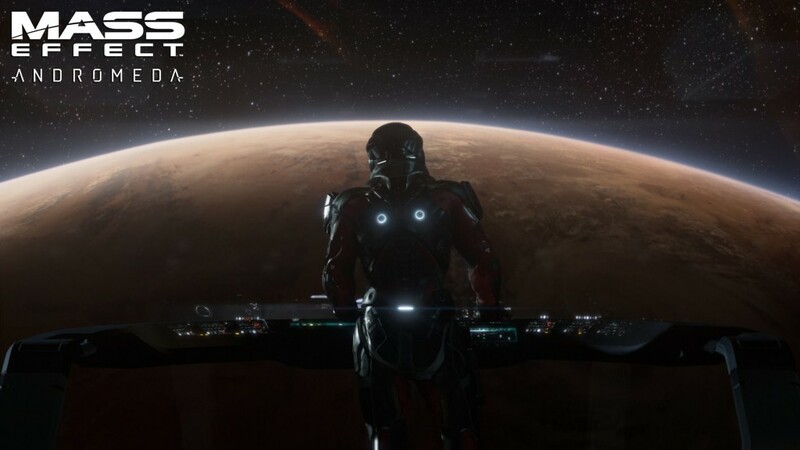 New Uncharted Worlds: So long Milky Way and hello Andromeda. 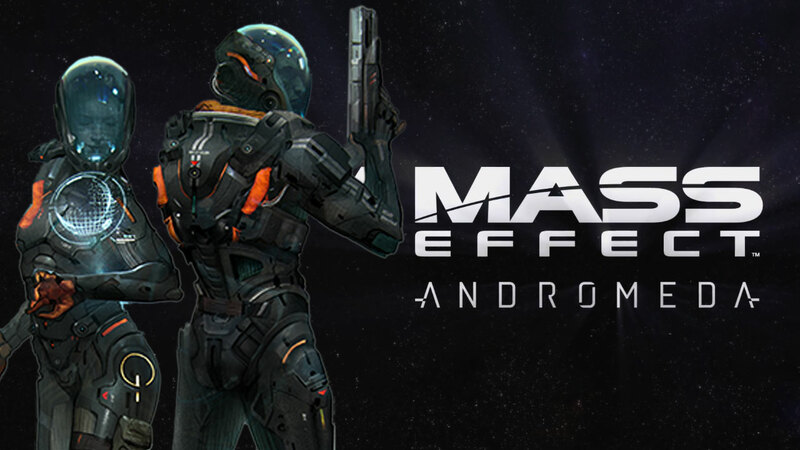 Meet new allies, confront new enemies, and explore fascinating new worlds. 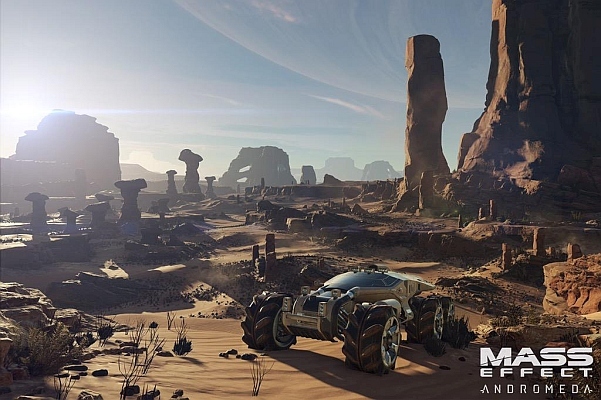 Mass Effect: Andromeda will be released for PC, PlayStation 4, and Xbox One next year.